[real time tracking] the iodine nutritional status of pregnant women is clear at all. Improving the quality of generic drugs is a new direction for the development of medicine in the future. 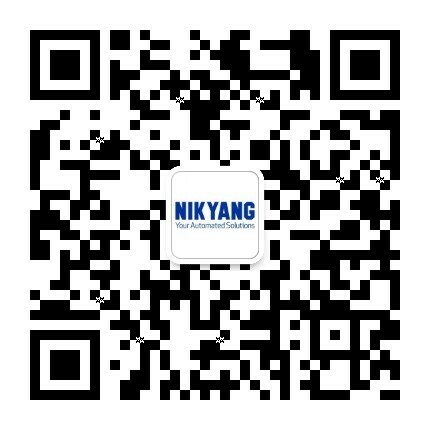 Copyright © 1998-2018 NIKYANG Enterprise Limited. All rights reserved.